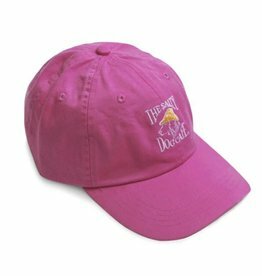 13 Colors Available! 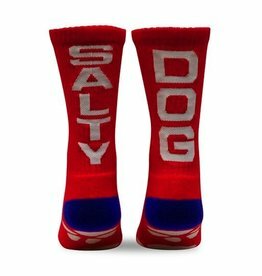 ← Click here to view. 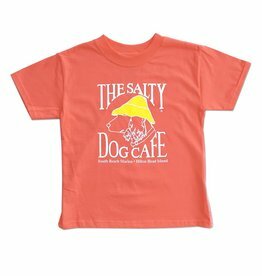 Hanes® Beefy Youth t-shirt is 100% ring-spun cotton jersey (6.1 oz.). 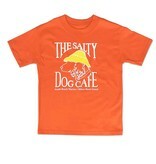 Large Salty Dog logo on front. 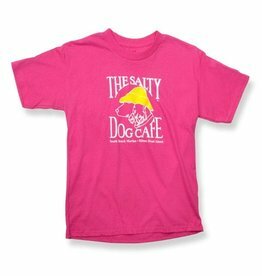 Hanes® Tagless Youth t-shirt is 100% cotton jersey (6.0 oz.). 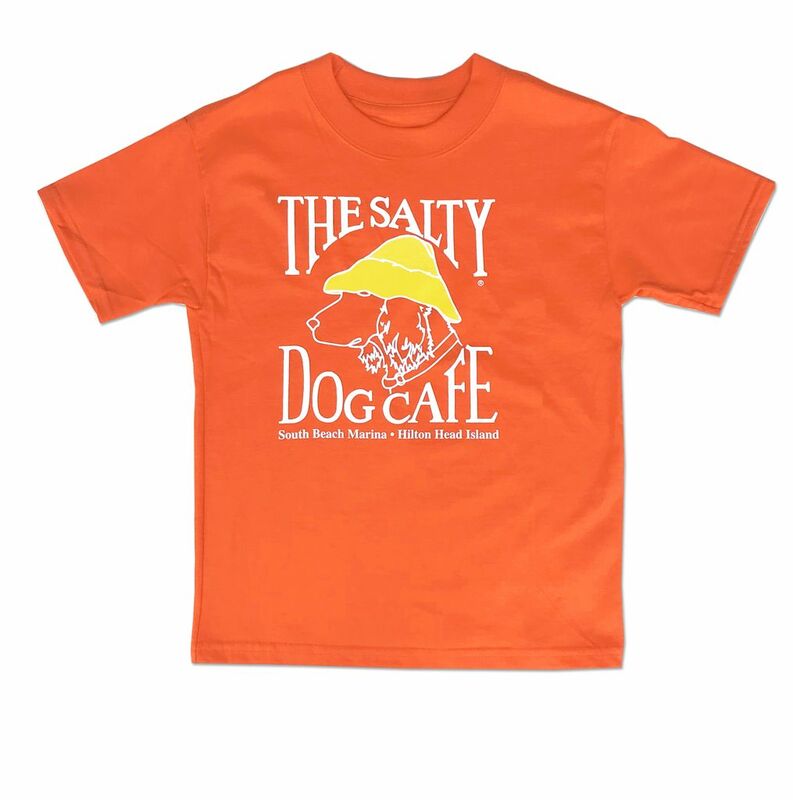 Large Salty Dog logo on front.